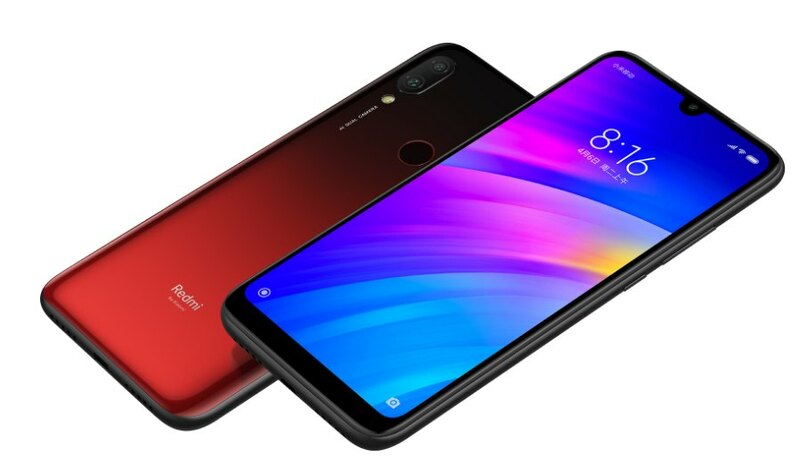 Xiaomi has announced the Redmi 7, its new entry-level smartphone that sits right below its bigger Redmi Note 7. Compared to its predecessor, the Redmi 7 is a significant upgrade in almost every aspect. It packs a mid-tier level Snapdragon 632 processor and it features a more premium looking design despite its starting price of 699 CNY (about RM425). The Redmi 7 gets a rather large 6.26″ display that comes with a tiny U-shaped notch at the top and it pushes a modest HD+ resolution. Under the hood, it runs on a 14nm Snapdragon 632 processor that comes with an Adreno 506 GPU. The device can be configured with up to 4GB of RAM and up to 64GB of storage. For taking pictures the Redmi 7 gets a 12MP f/2.2 + 2MP dual-camera setup that’s assisted with the usual AI photography features. 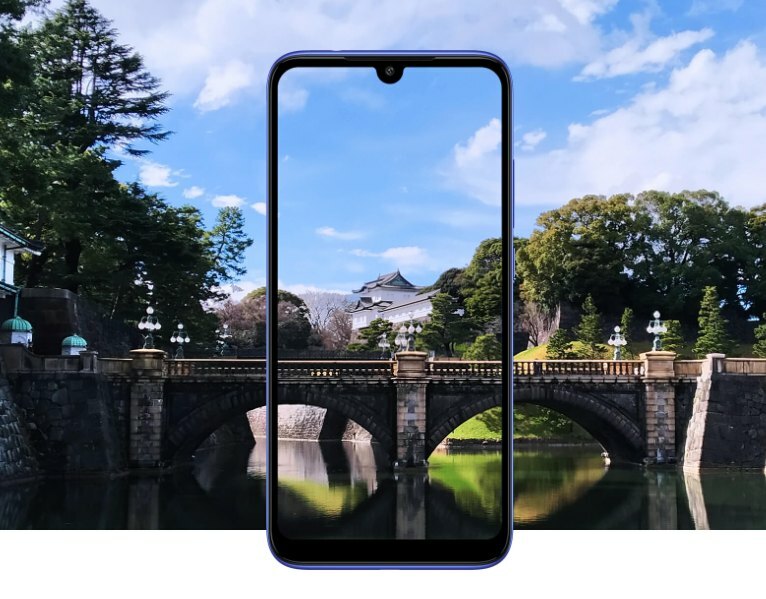 Meanwhile, the front notch gets an 8MP selfie shooter. The rear gets a dual-curved back and it features a rear-mounted fingerprint sensor. 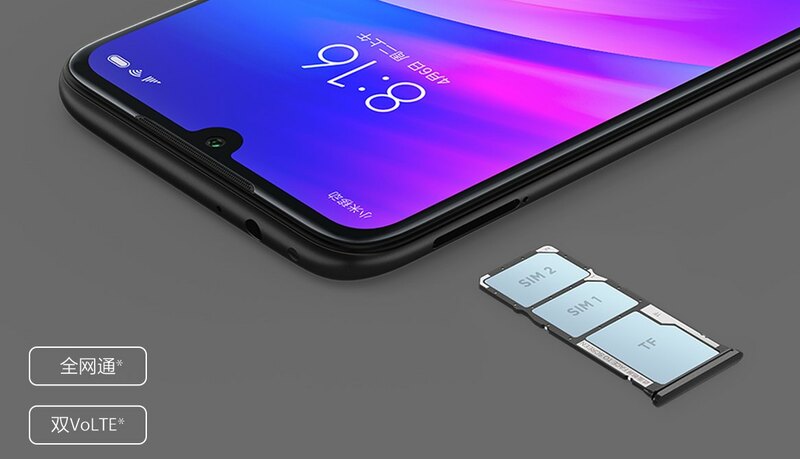 The Redmi 7 is a dual-SIM device which supports two nano-SIM and it even comes with a dedicated microSD card slot. It supports both TDD-LTE and FDD-LTE bands as well as VoLTE. Unfortunately, there’s no 5GHz 802.11ac WiFi support. Powering the device is a decent 4,000mAh battery which charges via a micro USB port. A standard 5V2A power brick is included in the box. Overall, the specs are quite similar to ASUS’ ZenFone Max M2 (non-Pro). As usual, the Redmi 7 is also covered by an 18-month warranty, which is longer than the typical 12-months coverage. 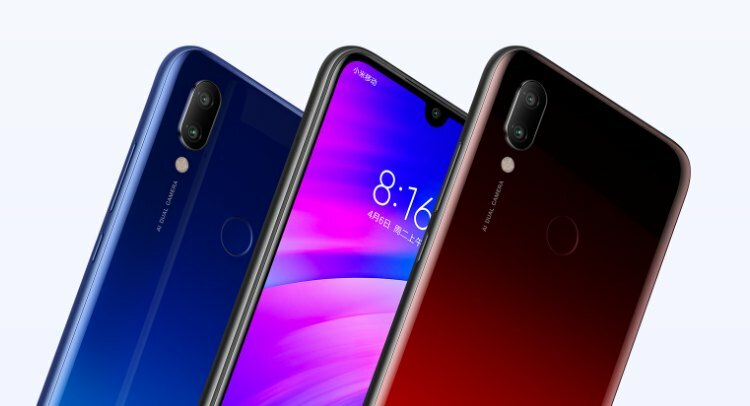 UPDATE: The Redmi 7 is now official in Malaysia. Priced from RM499. 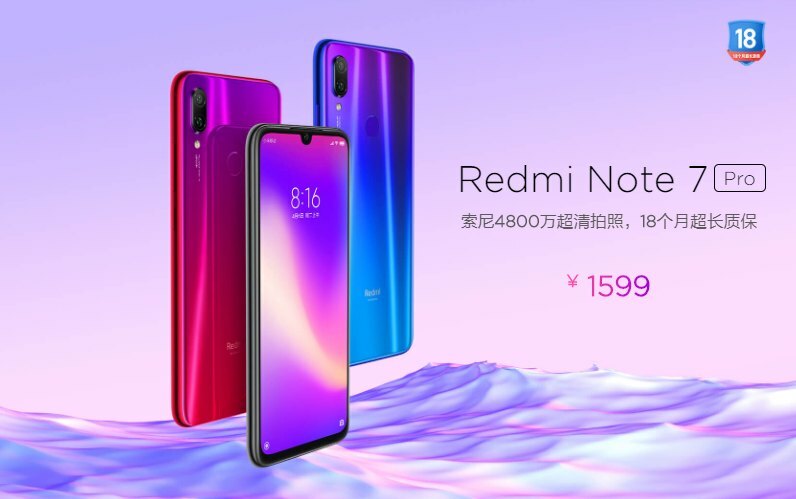 Apart from the Redmi 7, Xiaomi has also introduced the Redmi Note 7 Pro for the Chinese market. Similar to the Indian version, the Redmi Note 7 Pro gets a more powerful Snapdragon 675 processor and the 48MP camera uses Sony’s IMX586 sensor instead of Samsung’s GM1 unit. 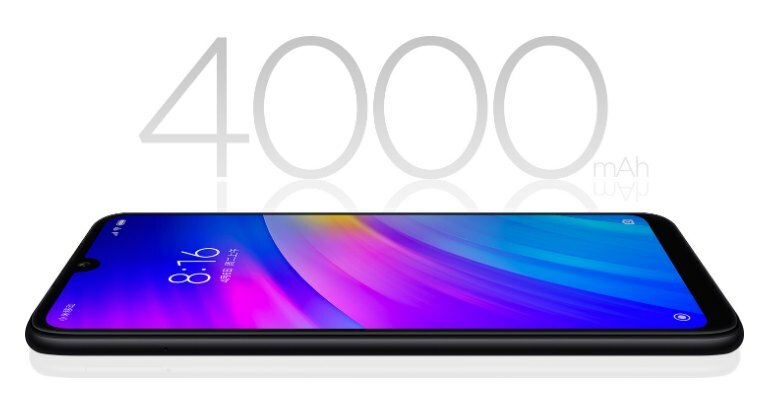 The device is priced at 1,599 CNY (about RM971) with 6GB RAM and 128GB of storage.